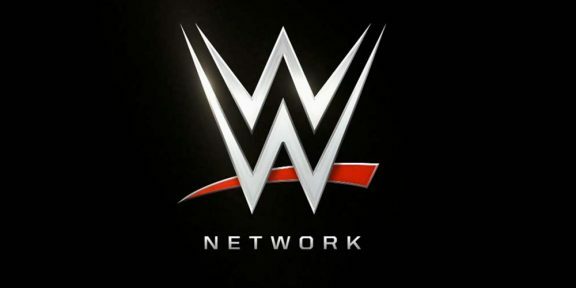 WWE is running yet another free week trial to the WWE Network which could be somewhat of an “alarming” news according to many observers. The company kicked off a free trial through July 14 with no credit card requirements this time around. Previously a credit card was required to enjoy the free preview and you had to cancel the subscription yourself or else you would have been billed automatically. 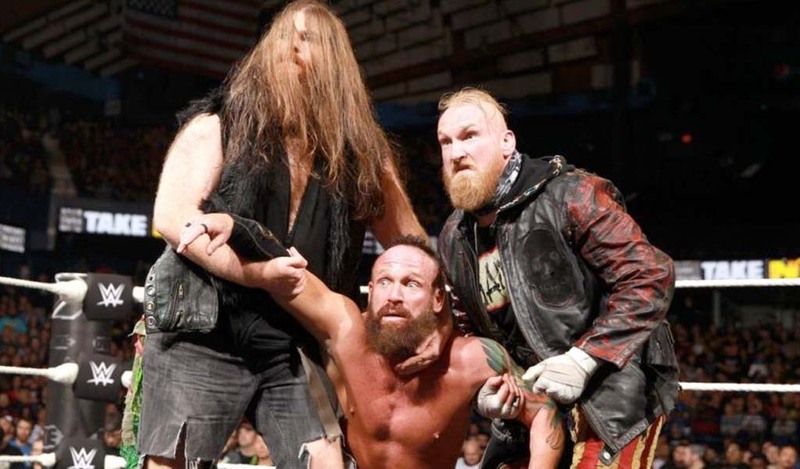 WWE had around 667,000 subscribers by April 7 but the belief is that when the next quarter earnings announcement comes around, the subscriber count might actually be less due to people cancelling credit cards or PayPal accounts to avoid the six month commitment. 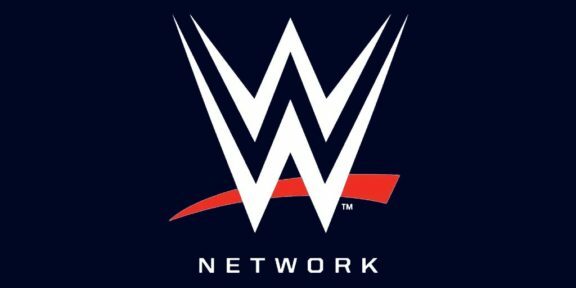 While the WWE Network is only available to U.S. subscribers, there are different ways to get it if you are not living in the United States. A tutorial is available at http://w-o.it/1k4w3Yu. 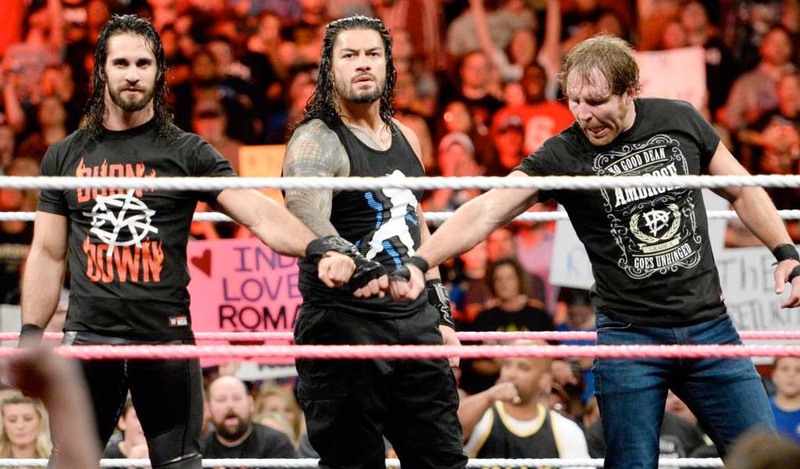 The WWE Network is available on Apple TV, iOS devices, Roku streaming devices, Sony PlayStation 3 and 4, Xbox One and 360, Android devices, Amazon Kindle and Fire, as well as through your web browser.